I kept seeing this title pop up on Amazon, and it suddenly dawned on me that I have never seen the movie — nor do I recall even seeing it in the TV listings. I always check Hallmark, Hallmark Movies, Ion, UP, INSP, ABC Family and Lifetime for Christmas movies every year. How did this one slip past me? Lol. It must have gotten lost in the sea of Christmas TV movies and I just didn’t notice it. When and where did this movie originally air, and is it any good? 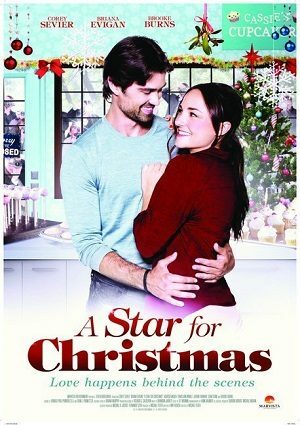 Will “A Star for Christmas” be on your 2013 holiday schedule?